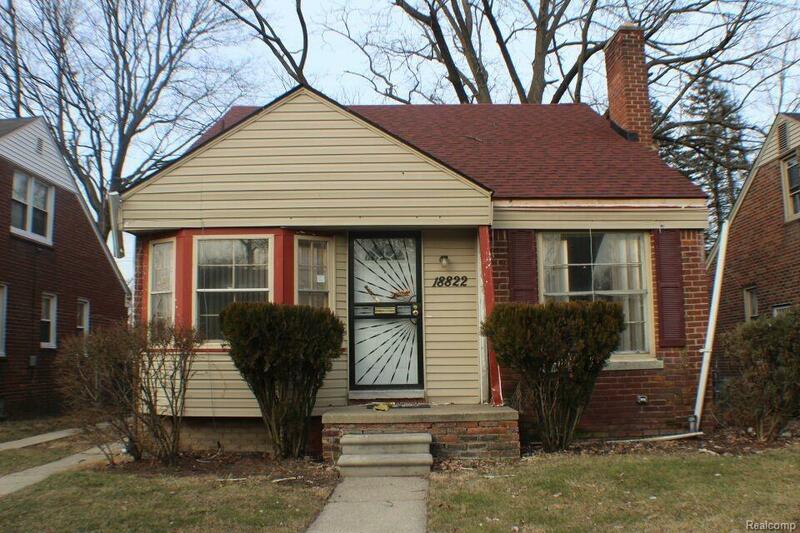 Westside 3 bedroom brick bungalow with paneled basement and garage needs your TLC. Nice size open kitchen and dining space and a pretty fireplace in the living room. Roof looks newer.